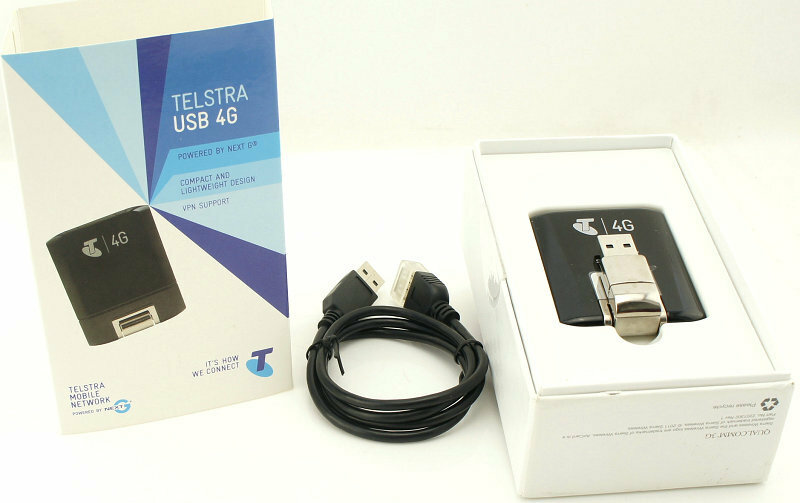 The AirCard 320U, also known as the Telstra USB 4G, is for LTE networks and offers download speeds of up to 100 Mbps and upload speeds up to 50 Mbps. In addition to LTE, it supports Dual Carrier HSPA+ and earlier versions of HSPA+. This product is designed to be used in regions of Asia, Australia, and New Zealand. 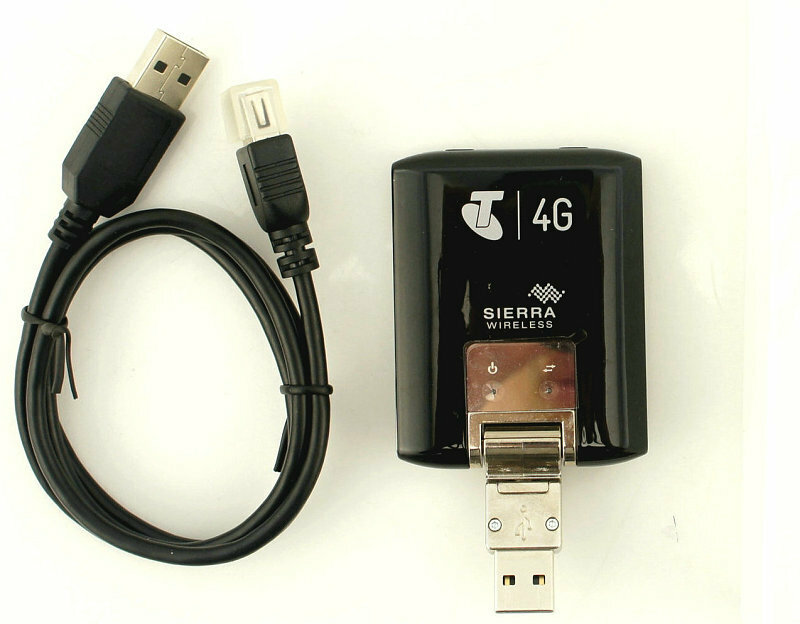 Its design, which is based on the AirCard 312U USB modem that launched in August 2010 for Dual-Carrier HSPA+ networks, is easy to use -ts rotating USB hinge works with the widest variety of USB port placements.